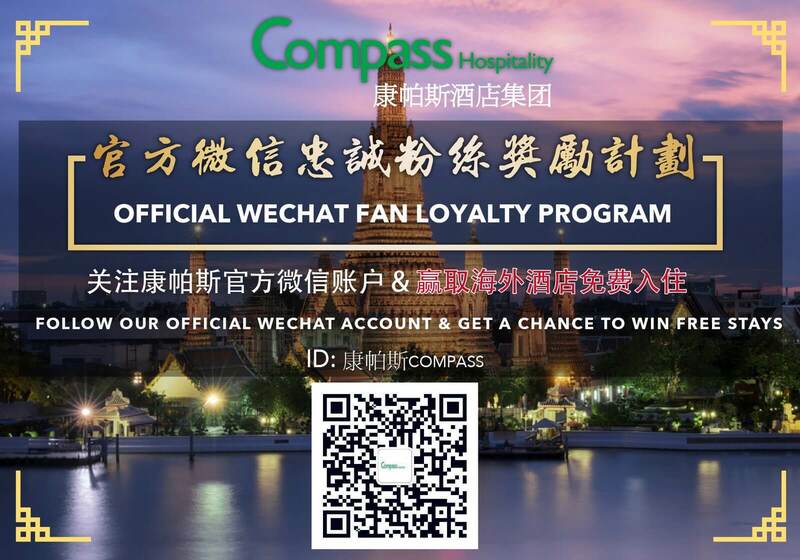 Citin Pratunam Hotel by Compass Hospitality is a 3 star budget hotel situated at the heart of Bangkok’s Pratunam district which is an important commercial hub where shopping and business never goes to sleep. With visitors from all over the world’s preferred destination, Pratunam has its distinct and vibrant aura to it which is more enhanced by Bangkok’s landmark building of Baiyoke Sky tower. Be it Pratunam Night Market, Platinum Mall, Fashion Mall, Pantip Plaza, Central World or MBK it’s just few feet away from Citin Pratunam Hotel, plus our close proximity to Phaya Thai BTS (Sky-train) Station and Ratchaprarop Airport Link (Sky-train) station gives you a further option to explore the Bangkok city in a whole with an ease. 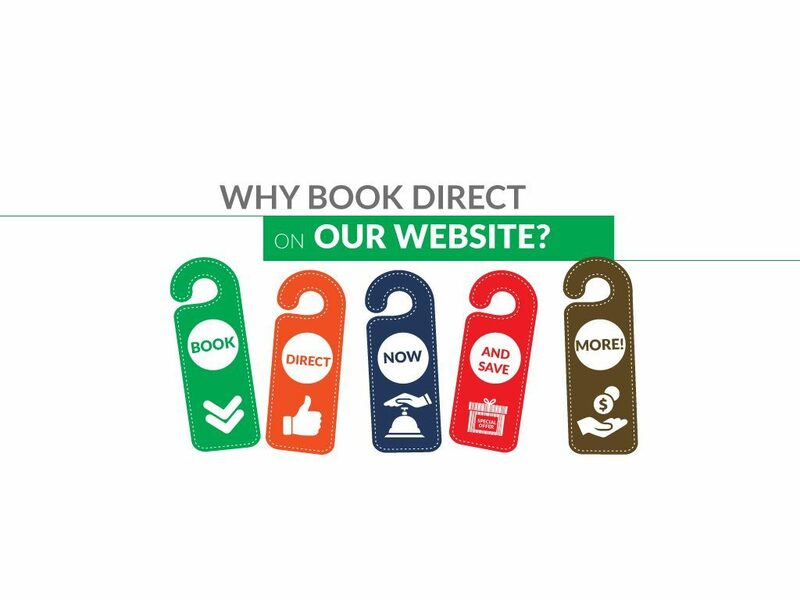 If all that shopping drains you out then our budget hotel will ensure your pleasant and comfortable stay. 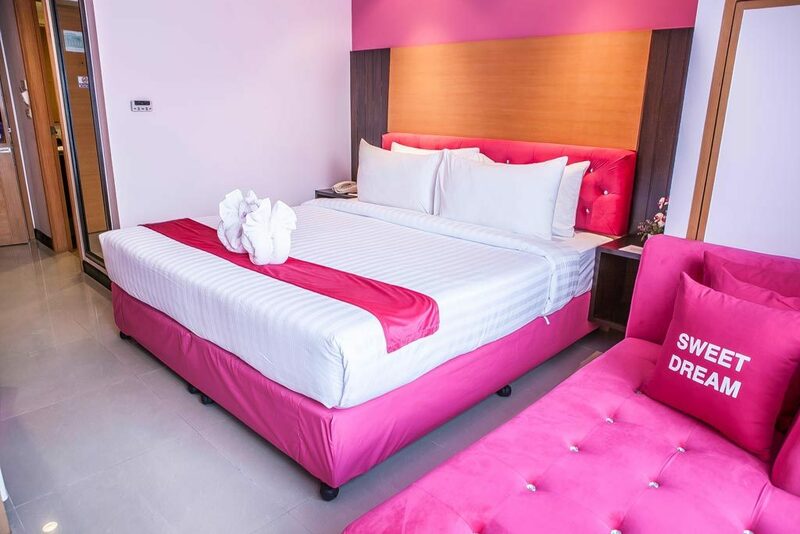 With 126 studio rooms designed with fresh modern style in to ensure your comfort. 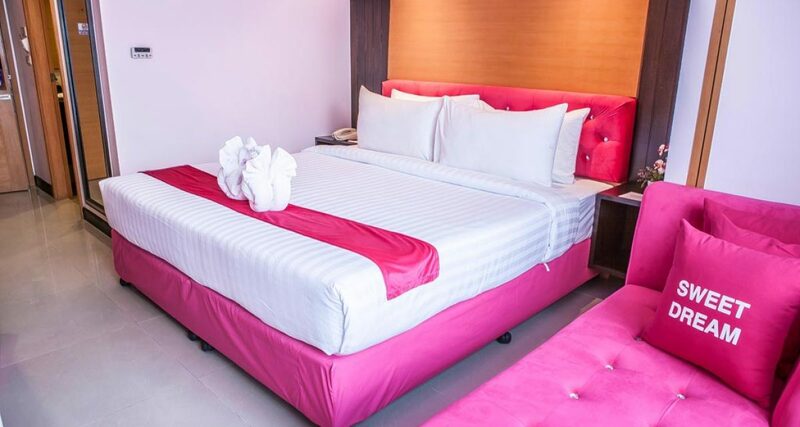 Choose your pick with Corner Studio Room or Superior Studio Room which also comes along with your choice of King or Twin Sized Bedding. 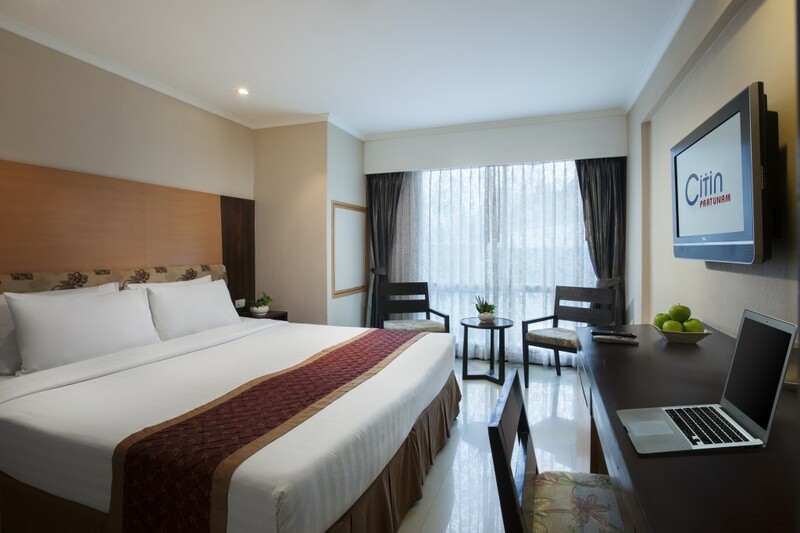 Or perhaps, Triple Deluxe Room (3 Single Bedding) to accommodate you and your family. 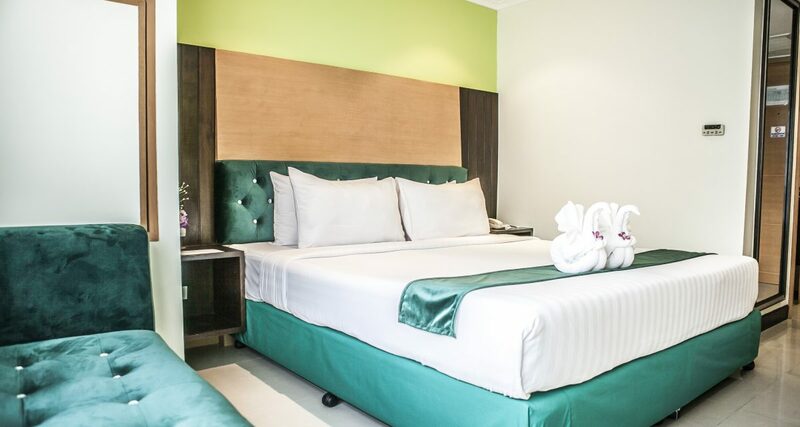 All our rooms are equipped with modern amenities like refrigerator, 32” LCD and free Wifi among various facilities given by our hotel. 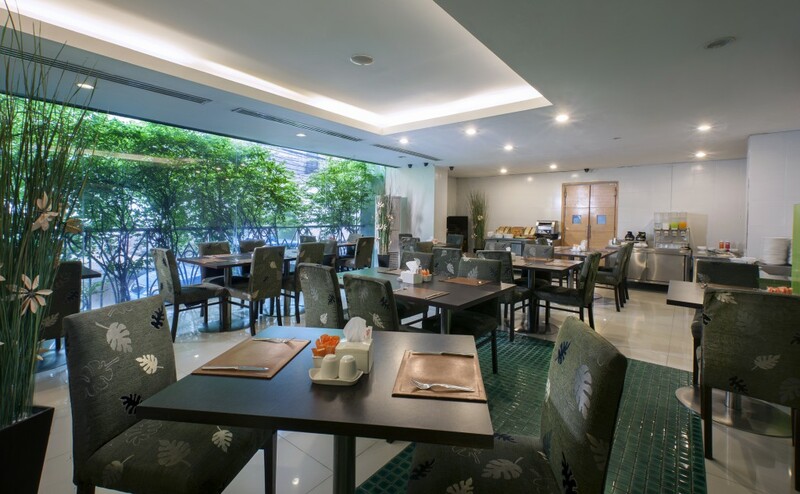 If all these activity makes you hungry, then there are many Thai, Indian, Halal and many more international restaurants around Citin Pratunam Hotel’s locality. 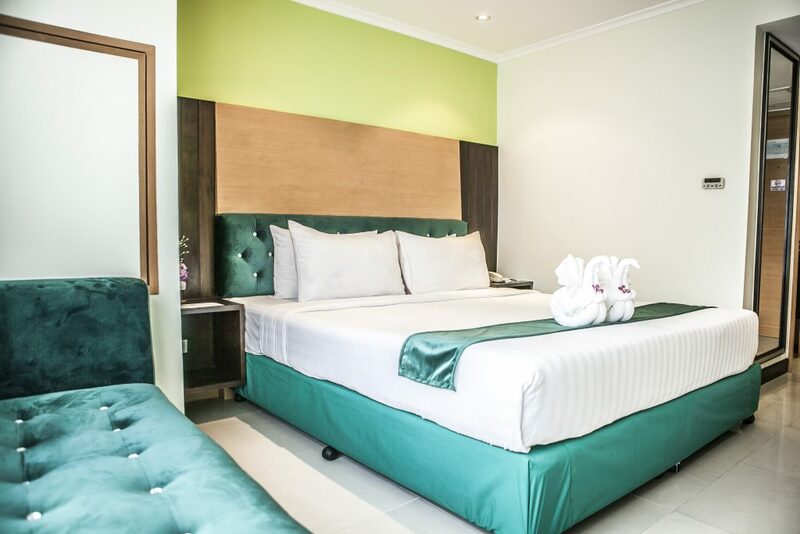 Connecting room is perfect choice of your accommodation if you are planning to stay with your family or friends. 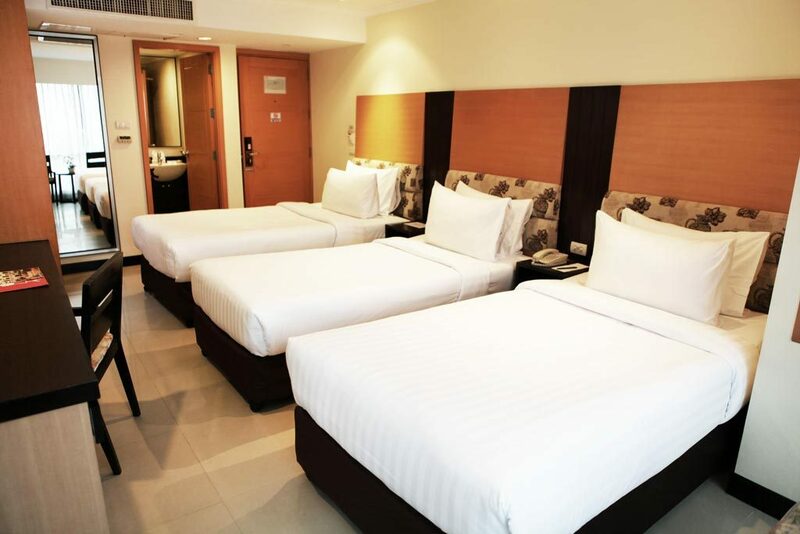 This 48 square meter room can accommodate 4 people with one king bed and twin beds along with two bathrooms. 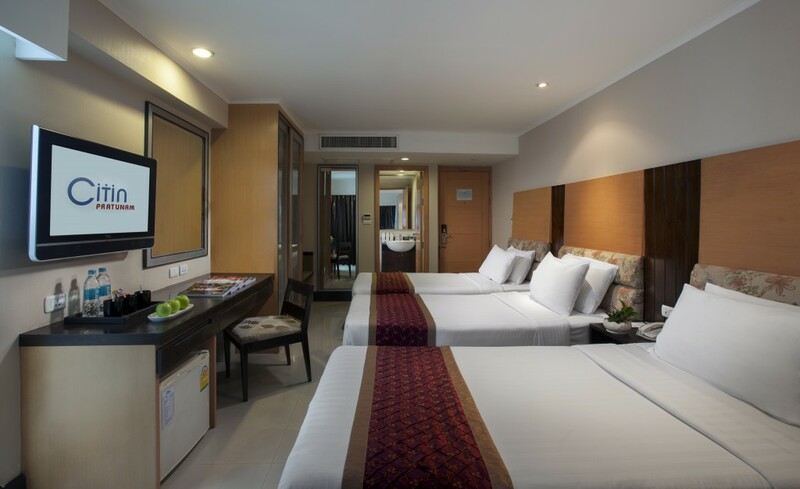 As all other rooms type, it is also equipped with all the necessary amenities like as expected by modern day urban traveler. 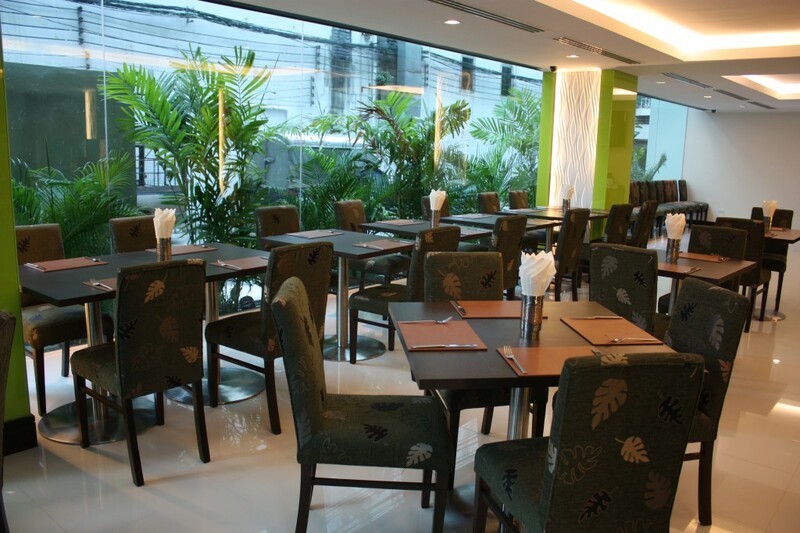 Citin Pratunam Bangkok Hotel’s outsourced restaurant, Sagar Ratna’s, provides All-Day dining. Daily breakfast is also available to all guests. The restaurant offers a healthy alternative in dining by serving Indian Cuisine with many dishes fresh from the Tandoor, all with a vegetarian twist. 100% advanced payment is required. No cancellation. No amendment. Non-refundable. 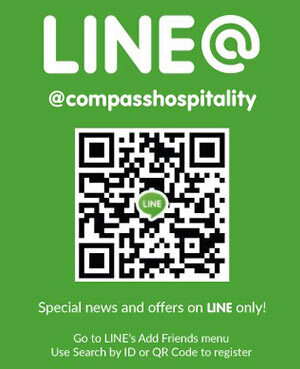 Full prepayment is required at the time of booking. This booking is non-refundable. Can be amended or modified. 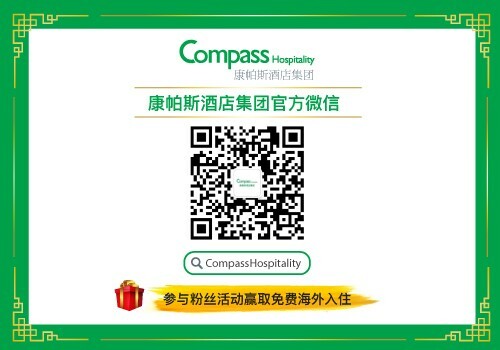 Failure to arrive at hotel will be treated as a no-show and no refund will be given.